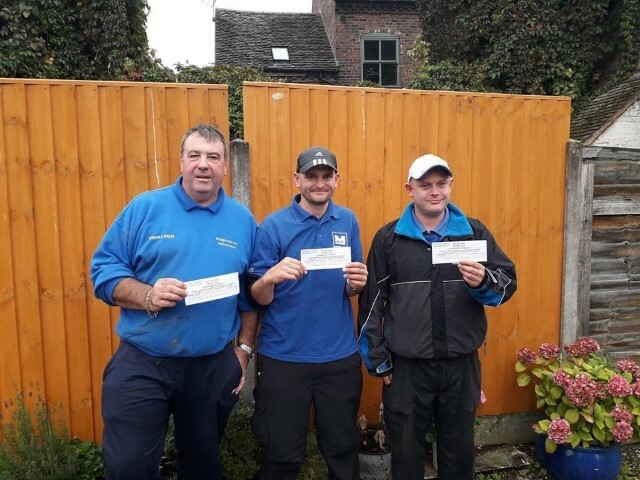 The latest RiverFest qualifier held on Saturday 22nd September on the River Severn at Bridgnorth was fished with the level starting at around 4ft 6″ in spate and rising steadily throughout the match. As a result it was a poor match and only 28 out of the 60 entry weighed in. 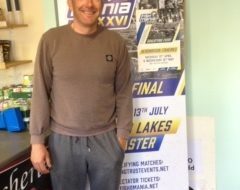 Pete Sturmey won the match and qualified for the big money RiverFest final at Shrewsbury in November. He weighed in with four good barbel plus a small chub for an excellent 29-6-0 from peg 37 in A Zone. 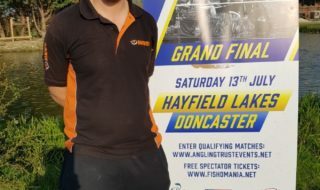 Main organiser of this qualifier Dave Lloyd was second and also top in B Zone at peg 102 where he also had four barbel for 25-12-0. Third overall was Nigel Bull with 14-10-0. Fourth was Paul King with 14-6-0 and fifth was John Price with 12-11-0. Sixth place and winner of C Zone was Chris Holmes with 11-15-0. Many thanks to Dave Lloyd and his team and also to the Fosters Arms for the use of its facilities. This weekend will see RiverFest qualifiers held on the River Thames, Reading on 29th September and the Warwickshire Avon, Stratford on 30th September. 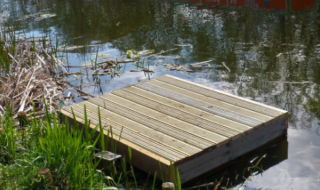 Next Anglers to be permitted to keep one bass a day….